You can download the mp3 sample directly. The title track, “Set Forth”, refers to both her journey as well as the perspectives she would like you to hear. 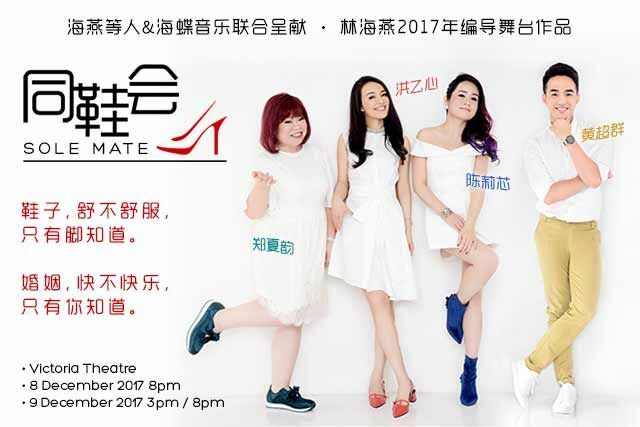 This song is also the theme song for a Chinese Play “Sole Mate”, jointly produced by The ETCeteras and Ocean Butterflies. "Set Forth" is the most precious X'mas gift I ever received so far from my talented best friend, the Runaway Pianist, song writer & my producer, Mr. Peng Chi Sheng. A million thanks to him for entrusting his beautiful creation to me. Wondering what’s the worth of “till the end of time”? Would still happen, like a wondrous accident, through serendipity. 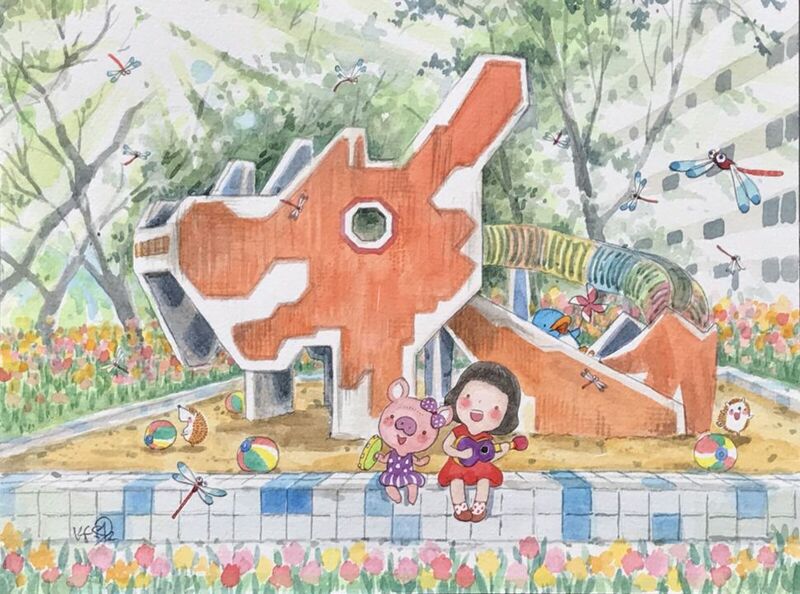 Transports the listener back into Sia Yeun’s childhood. 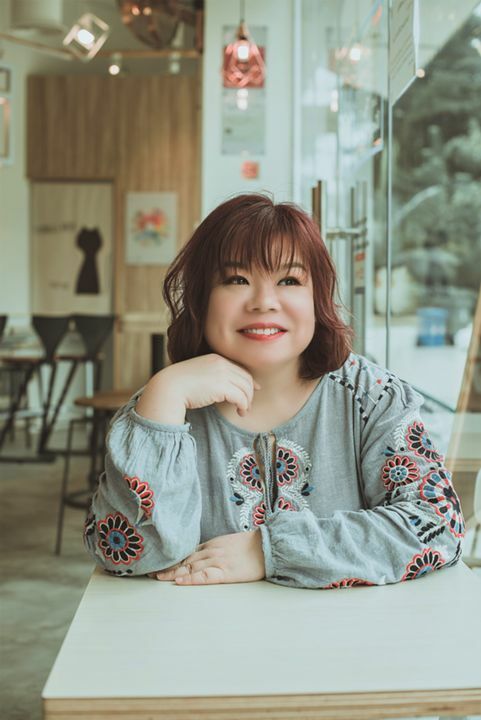 This is also Sia Yeun’s first attempt in writing song lyrics, and in Hokkien dialect. Describes the state of two hearts as they approach. Sub theme song for Chinese Play “Sole Mate”. Featuring Brian Ng. 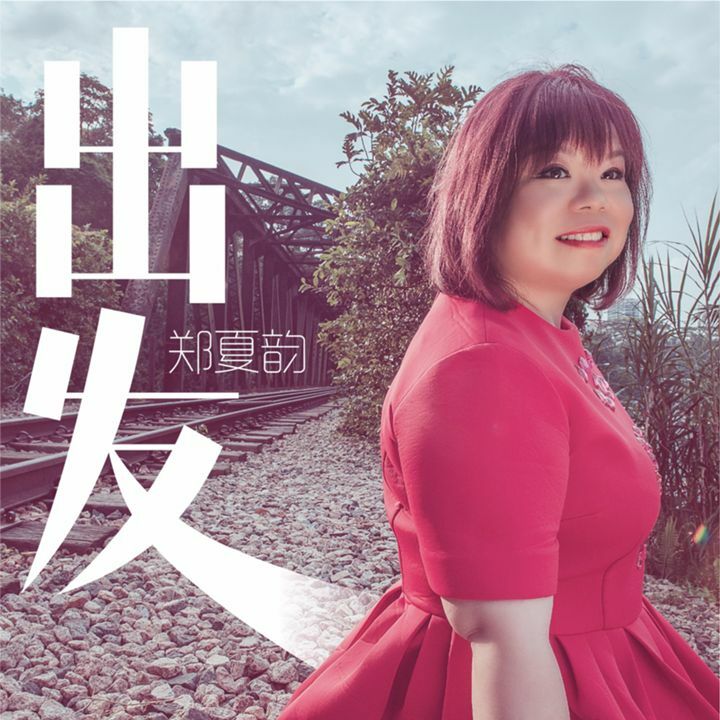 SPECIAL CREDITS TO : The ETCeteras and Ocean Butterflies Music Singapore for using my songs《Set Forth》and 《Flutter》 in "Sole Mate 同鞋会" play, as the theme song and sub theme song respectively.